These days more and more people are struggling with excess weight. 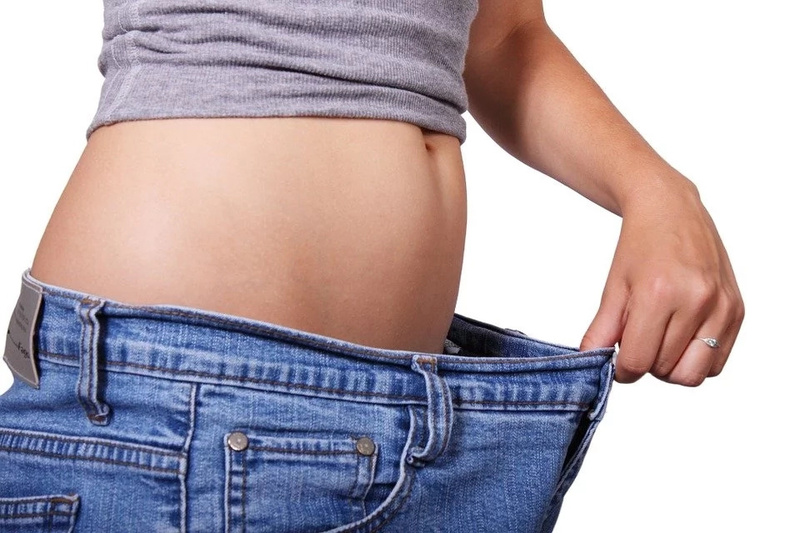 Despite all the recent workout programs and diet plans many people are still unable to lose weight. And if some of you just want to be fit, the others need to lose some weight since it is a danger to their health. While keeping up with the trends, and following all possible workout routines and healthy ways of eating, people forget that the most important thing they should care about, it is their metabolism. The speed of your metabolic processes is responsible for faster calorie burning, thus for more effective weight loss. 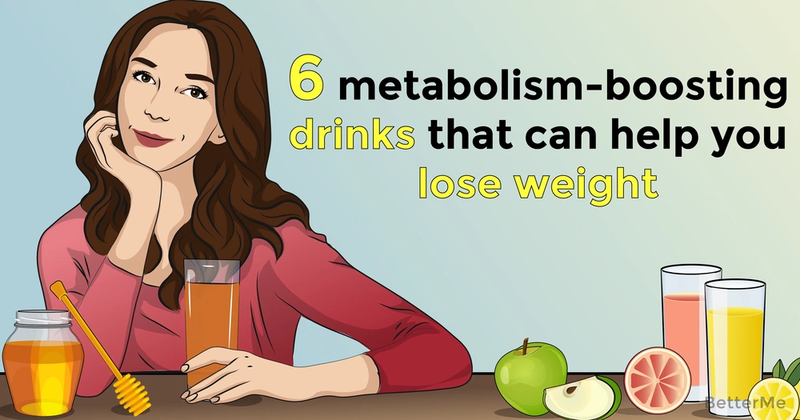 That is why we decided to introduce to your attention a list of 6 metabolism-boosting drinks which are a 100% effective. Mix some raspberries, grapefruit and pineapple with water. 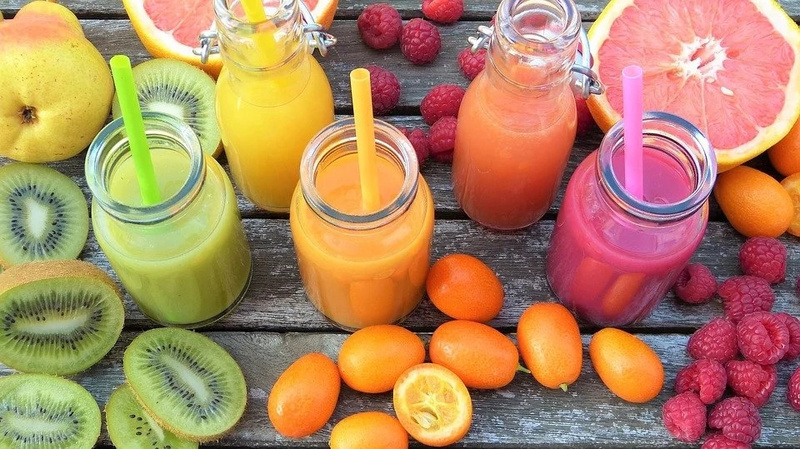 Blend it well, so that you get a nutritious smoothie out of these ingredient. 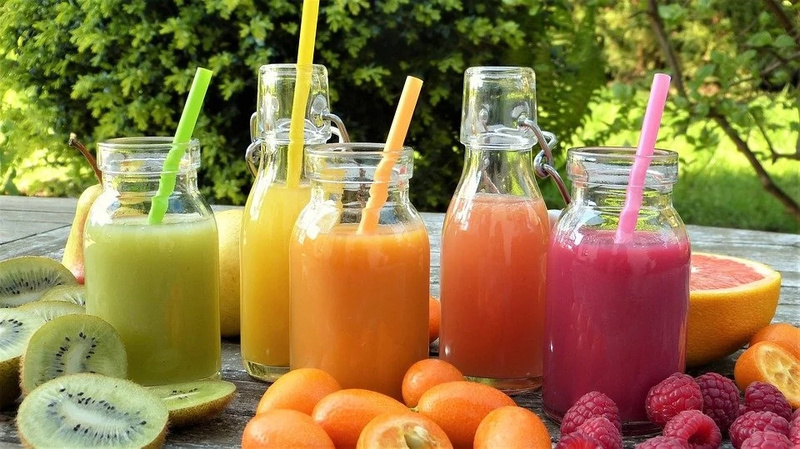 With this smoothie you can even afford to skip your breakfast with no harm to your body. Cut up some apple, place it into your blender and add some grapefruit and lemon juice, and a cup of water, blend it well. pour it into your favorite glass, add a teaspoon of honey and enjoy the tasty and effective shake. If you are a fan of dairy, then this drink is for you. you will need a half a liter of milk, a cup of yogurt and strawberries and half a cup of oatmeal. Mix all of these ingredients well and enjoy every time you are about to eat. The dramatic effect will be noticeable in no time. 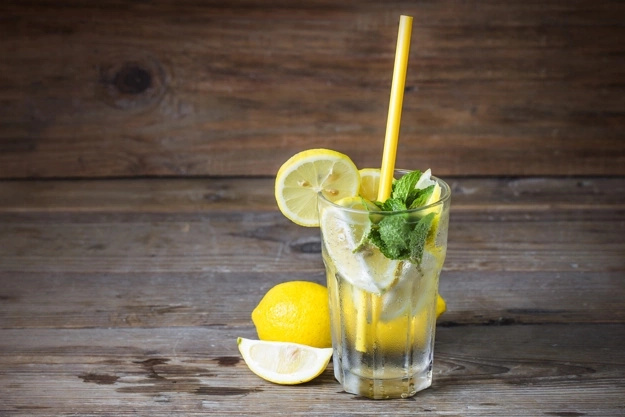 What can be tastier than some fresh lemonade? Just mix some sliced lemon with mint leaves and add few cups of green tea to it. Keep it in your fridge and treat yourself with it every morning, right after you get up to improve your metabolism. Mix a tablespoon of warm water with lemon juice, add a teaspoon of cayenne pepper and the same amount of cinnamon, mix it well and add a tablespoon of honey. Drink it right after you get up. Just a thought about something chocolate makes you drool, right? 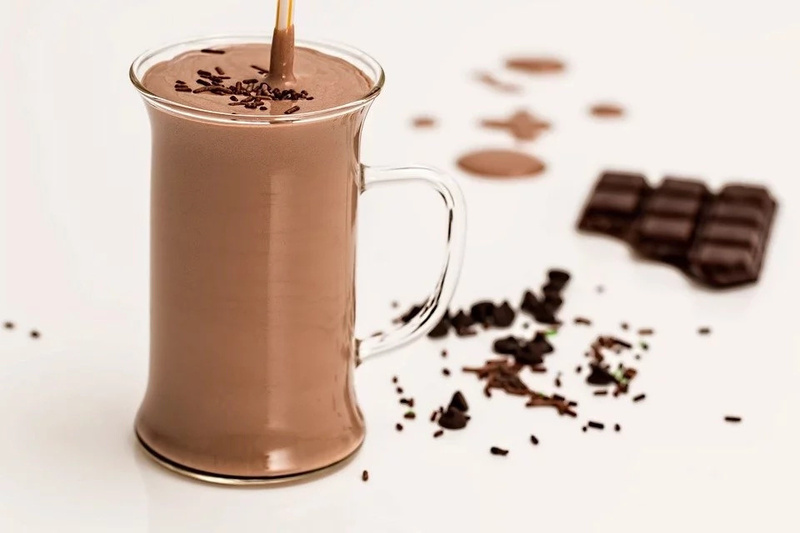 What is more, it is as tasty as it sounds, all you need to do is to mix a half a cup of milk with some chocolate powder, add half a cup of oats and amaranth, then add a bit of honey in. mix it all well and enjoy a tasty and healthy morning treatment.